In 2012 we moved to 362 Ingham Rd, Garbutt, Townsville where we house some of Australia's premium garden care equipment such as: Honda, Husqvarna, Hustler, Victa, Briggs and Stratton, Bearcat, GA Spares and Shindawa to name a few are a small team of 5 that are all locals who are passionate about meeting the needs of all of our customers. We offer services that include regular maintenance, repairs, warranty and new mower sales, spare parts and hire mowers. 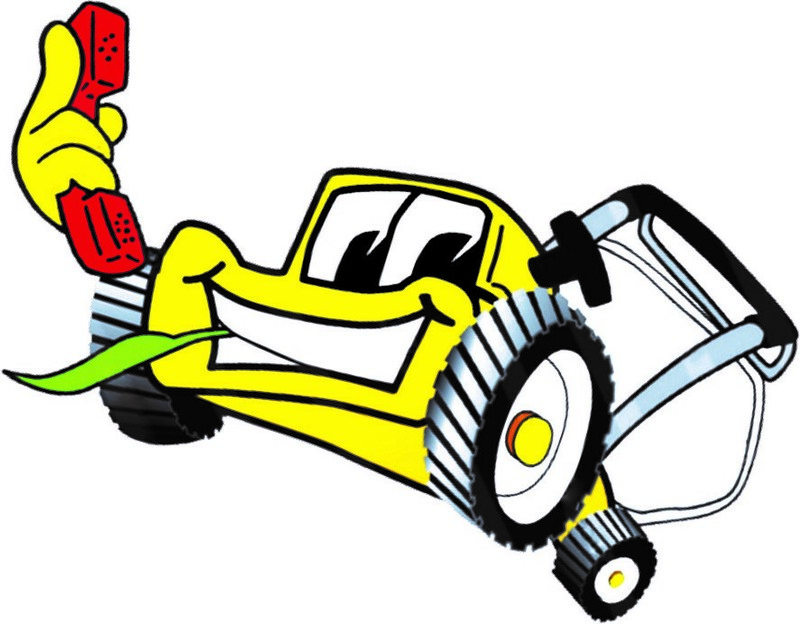 Come on down to Estate Mowers and see our friendly team today and get yourself a deal.